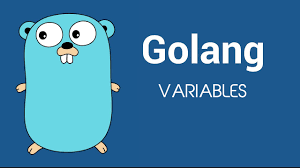 Go language is a statically-typed language having syntax similar to that of C, initially developed at Google in the year 2007 by Robert Griesemer, Rob Pike, and Ken Thompson. 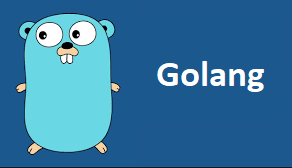 The advantage of Go is to supported simultaneous programming (multithreading). 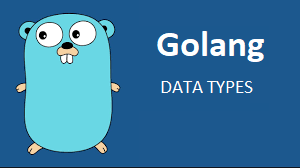 Go is a compiled language like C / C ++, Java,… Go was introduced in 2009 and is used in some of the Google’s production systems.